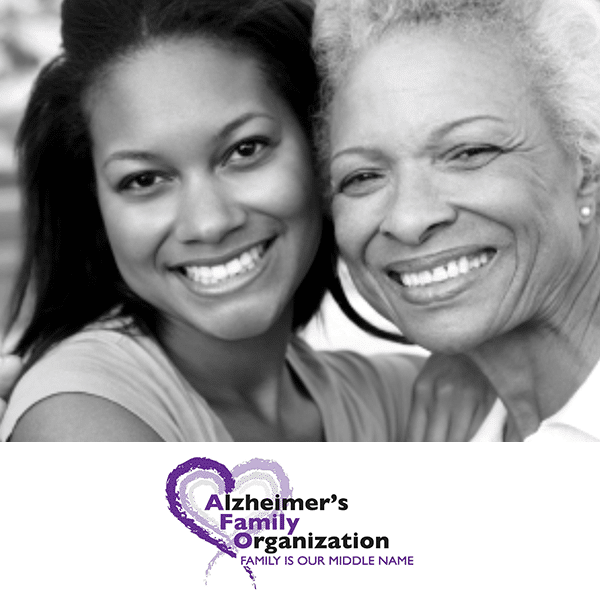 For the month of June, we are sponsoring The Alzheimer’s Family – a local non-profit organization who is focused on helping caregivers achieve and maintain a better quality life for their loved ones and themselves. 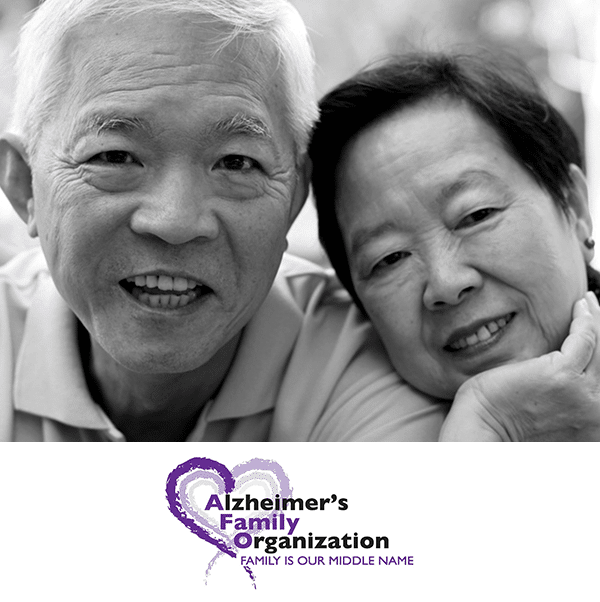 Did you know that more than 5 million Americans are living with Alzheimer’s or another form of dementia? 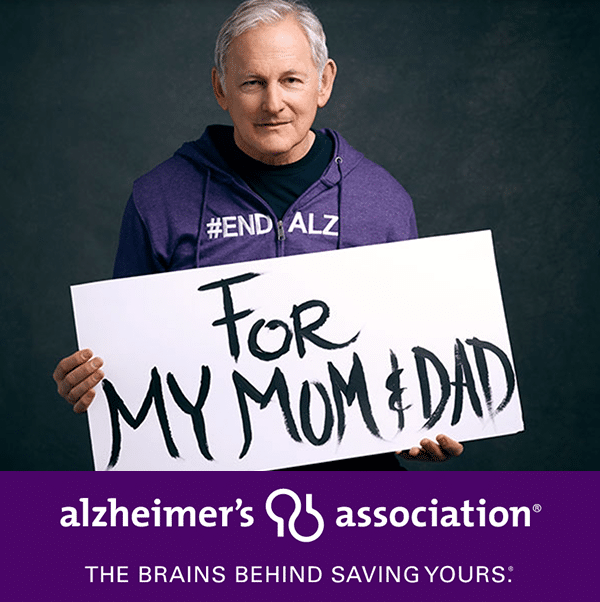 Alzheimer’s is the 6th leadingcause of the death in the United States and out of the top 10, it is the only disease that cannot be prevented, cured, or even slowed down. The Alzheimer’s Family Organization located in Spring Hill helps to keep the community aware of the some of the important facts related to Alzheimer’s. AFO has a joint program with various Sheriff’s Departments called the Wander’s Reunification Program. This is in effect to help identify and quickly return wandering memory- impaired persons to their homes. This program requires the use of an I.D. bracelet or pendant that has been engraved with the patient’s first name and nickname, a code number, the words “Memory Impaired” and a central telephone number for the Sheriff’s Department. The code number, together with other patient information, is registered on computers maintained by the AFO and by the appropriate Sheriff’s Department. The Wanderer’s Identification Program is in effect seven days a week, 24 hours a day. The bracelet or pendant permits authorities to identify people who are confused, and reunite them with their families in a quick and safe manner- which helps to greatly decrease trauma to the patient. Throughout the month of June, The Family Car Wash will be donating in different ways to our local Alzheimer’s organization in an effort to provide more research, help to make their resources stronger, and make our community more aware of this disease that affects so many of our families.